Welcome to the Perth Modern School website. 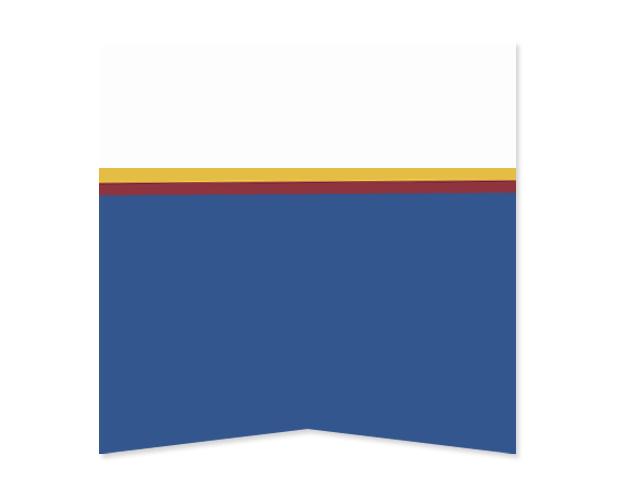 Whether you are already a member of our school community, a prospective member or simply interested in finding out a little more about the school, I hope you will see what makes Perth Modern School unique and a leader in secondary education for academically gifted students. Perth Modern School is an extraordinary school – rich in tradition and firmly focused on the future. Our tradition of academic excellence spans many years and we are immensely proud of our Alumni, many of whom hold high positions in local, national and international environments. They excel in the fields of engineering, medicine, industry, law, academia, politics and the arts. The school is centrally located in Subiaco and welcomes gifted students in Years 7 to 12. Our school has a distinguished history dating back to 1911 when it was opened as WA’s first public senior secondary school. Perth Modern School combines its strong and relevant traditions with a well defined ethos and mandate to provide a differentiated curriculum that develops the skills and abilities of academically gifted students. 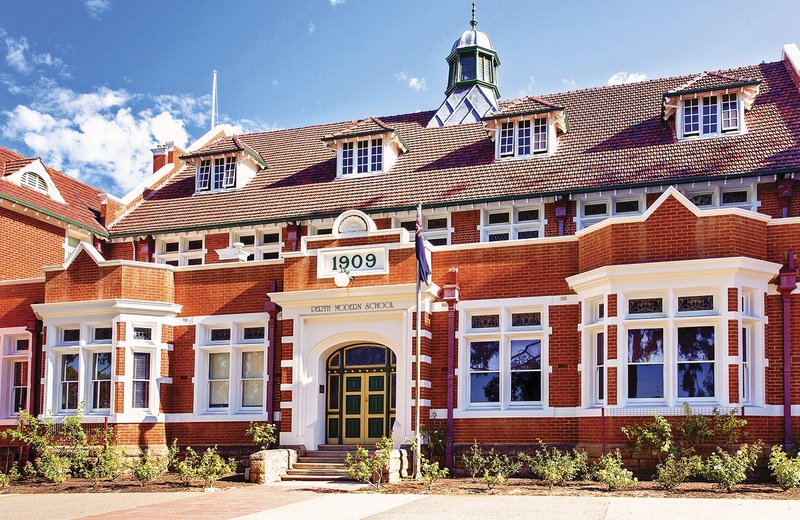 Perth Modern School has a long and proud history of endeavour and achievement, dating back to its beginnings in 1909 when construction of the first public secondary school in WA began. Our school offers a variety of activities which allow students to develop particular talents, share common interests and gain wider experiences. "Perth Modern School creates a supportive environment of high expectations where our gifted students can become resilient, well rounded high achievers with a keen social conscience and a desire to enrich and lead society in the future. Our students achieve consistently high academic results, excel in sporting pursuits and are part of a highly regarded music program which is recognised nationally and internationally." "Perth Modern is an exceptional school for exceptional students. Rich in tradition and firmly focused on the future."